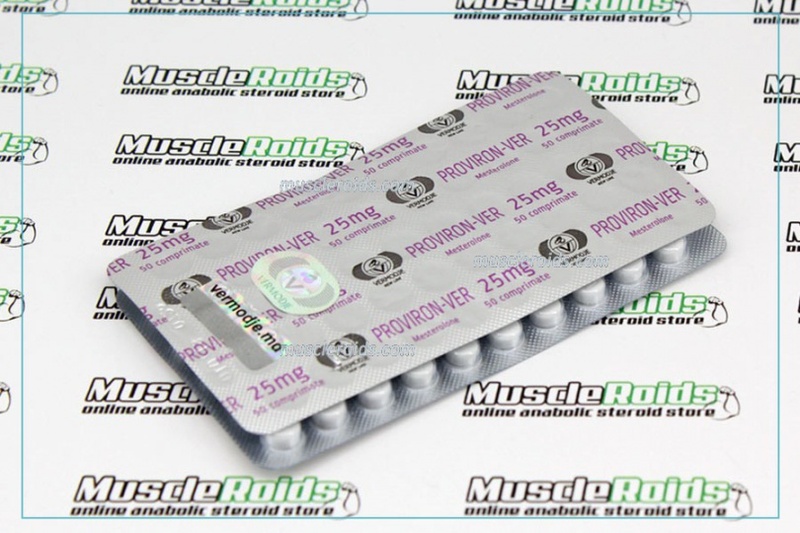 Vermodje Proviron-ver is a hormonal preparation having a weak androgenic activity. 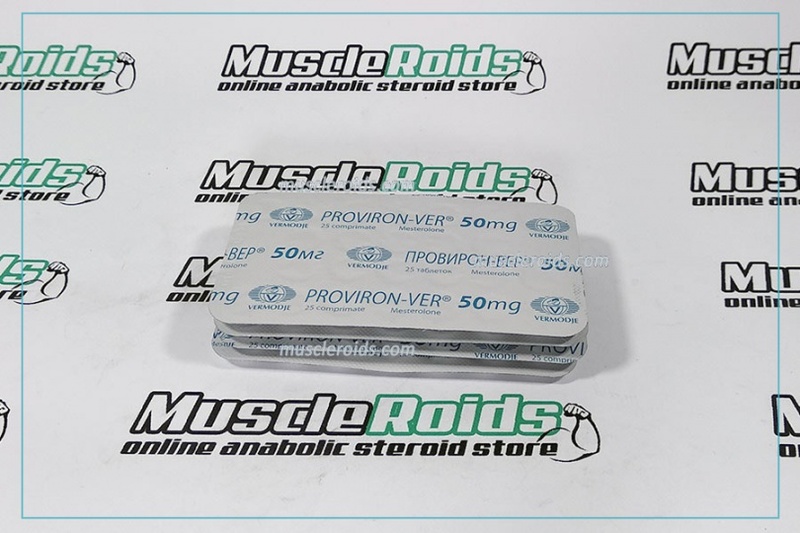 Vermodje Proviron-ver can be used in bodybuilding during steroid cycles for solving various problems. 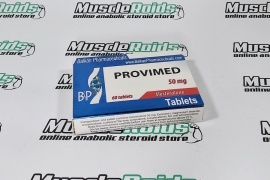 It's an aromatase inhibitor, it prevents the conversion of steroids into estrogens in your body. 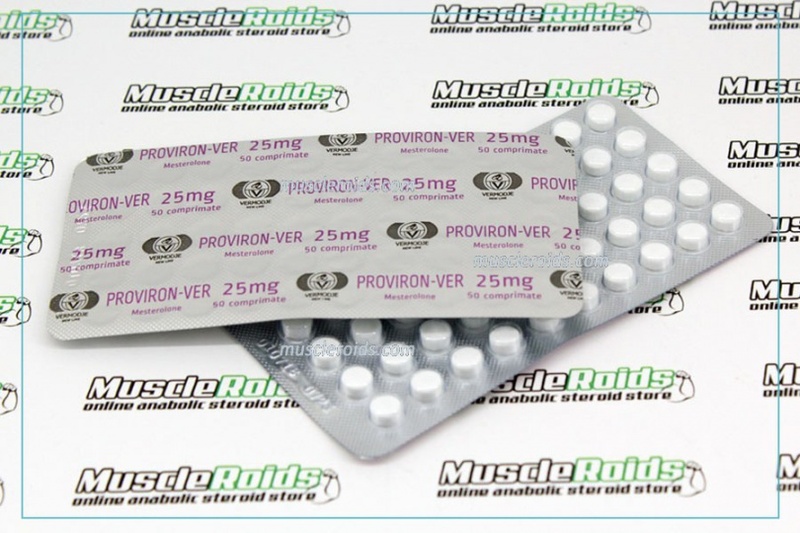 Proviron can be used for various purposes. 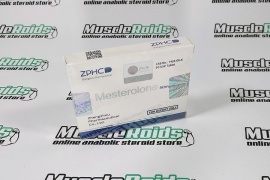 The active substance in the preparation is mesterolone, which considerably prevents the transformation of steroids into estrogens. 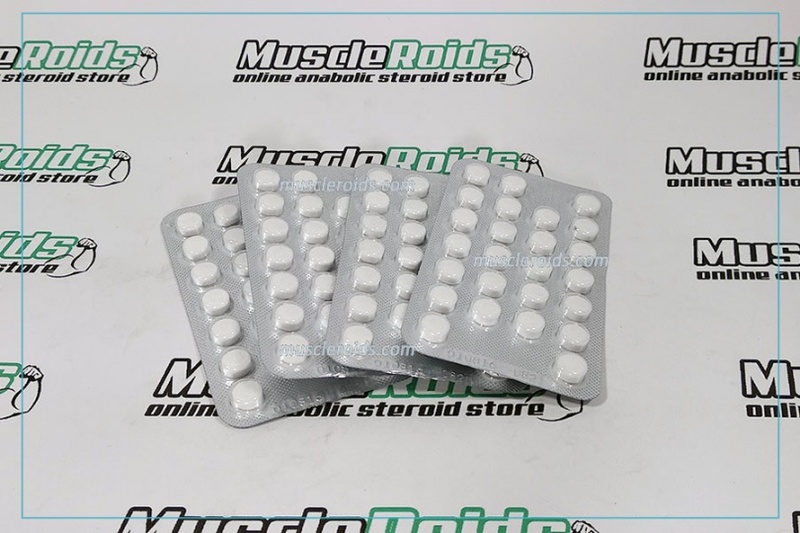 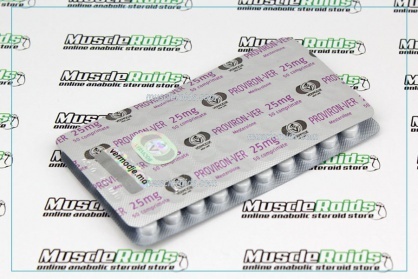 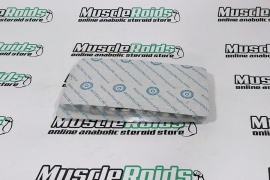 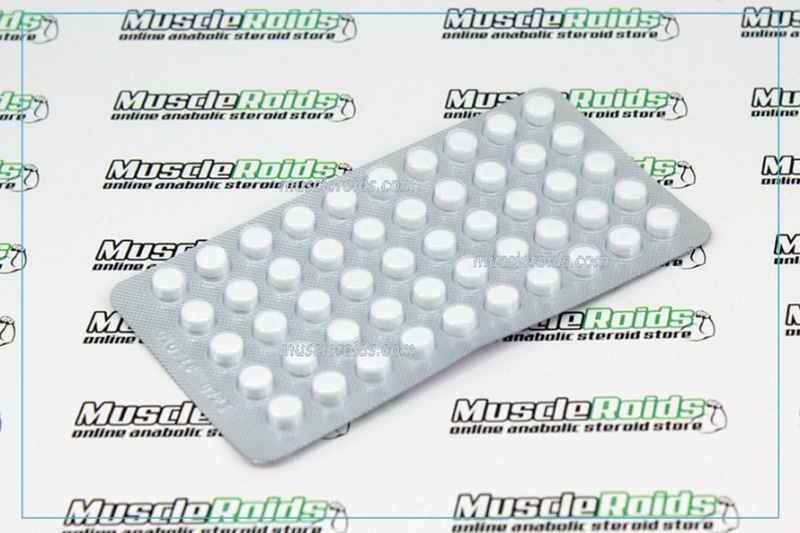 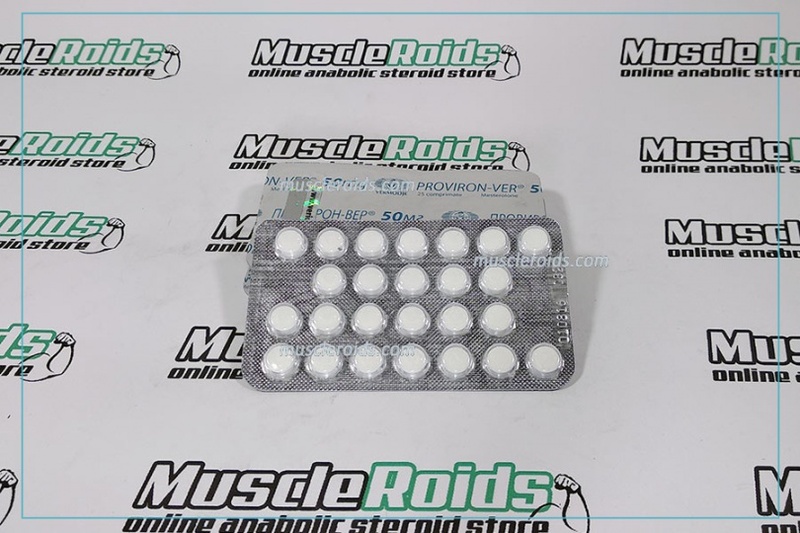 It primarily features which makes steroid probably the most liked by athletes of both sexes because it prevents the symbol of virilization and gynecomastia.